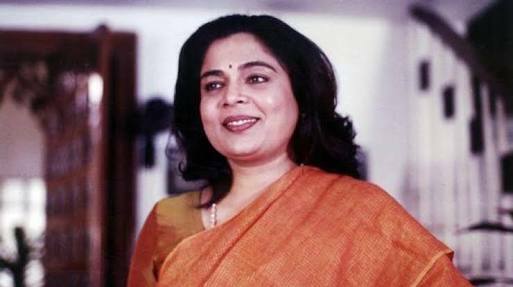 In what can be termed as extremely shocking and tragic news, veteran Indian film actress Reema Lagoo passed away on Thursday morning after suffering from massive cardiac arrrest. The actor breathed her last at Dhirubhai Ambani hospital where she was admitted after complaining of chest pain. A shocked Bollywood immediately tweeted their condolences. Reema was well-known for having played motherly roles to superstars SRK, Aamir Khan and Salman Khan. Aamir Khan and wife Kiran Rao visited Lagoo’s resodence after learning about the grave news. The funeral is expected to take place at Oshiwara crematorium at 2 pm.